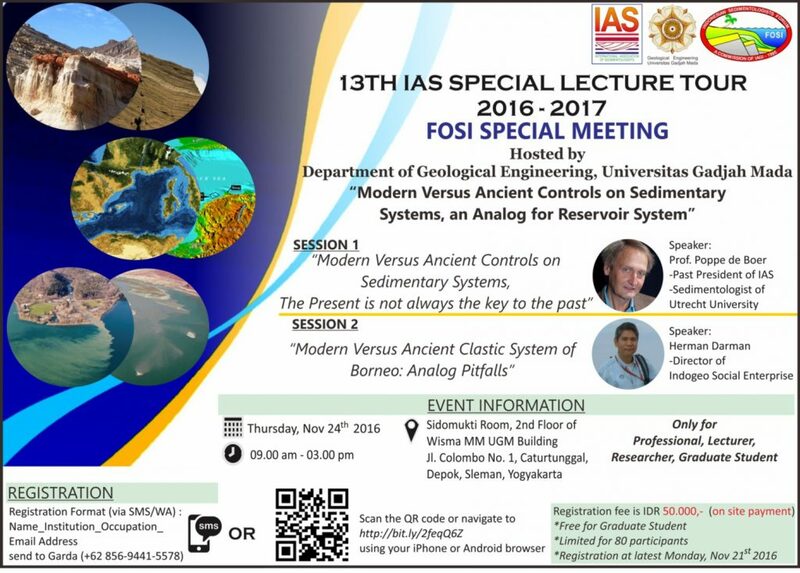 FOSI / IAGI Members are welcome to FOSI Special Meeting in Yogyakarta, 24 November. See the detail for registration below. For registration, click here. This entry was posted in News, Open Discussion. Bookmark the permalink.